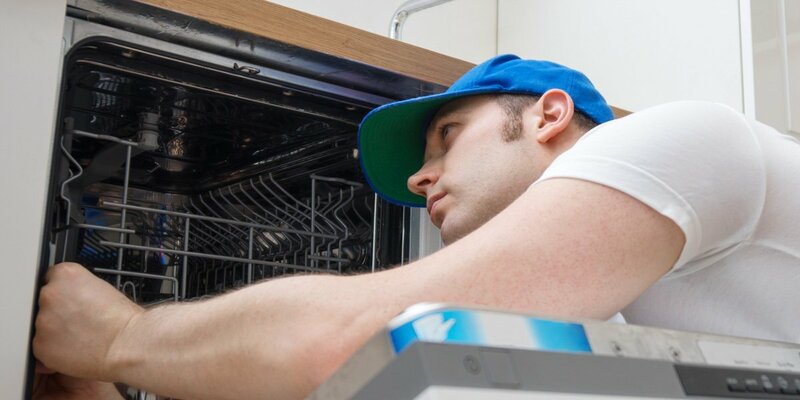 Builderscrack has a fresh approach to finding great appliance technicians. You tell us what you need done and we tell our trusted independent tradies about your job. In no time you've got great pros to choose from. Our blog is full with helpful news and knowledge covering appliance repairs related repairs and renovations around your home. Our trusted tradies will respond to your job, often within a few minutes. You decide who you want to communicate with. You’re in control the whole way. 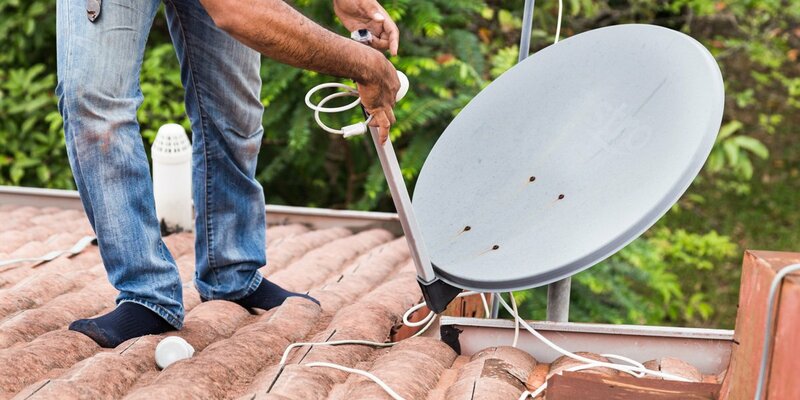 Antenna Installers - what do they do? 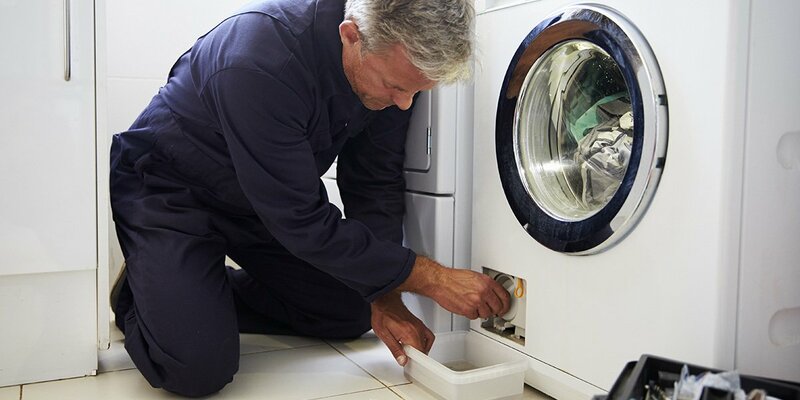 Appliance Repair or Replacement - Do You Know About the 50% Cost Rule? Check out how homeowners like you are using Appliance Technicians on Builderscrack to build, repair and improve their homes right now. BenzOmatic outdoor gas patio heater that has stopped working. Bought new ignition kit thinking that was the problem... nope. So need an expert now. We need a stove hood outlet fitted to current smeg hood..it is 60 cm wide. see pic. Can leave a key out for accepted tradie/quote. I have a red bull mini fridge it turns on fans work lights go but doesn't cool. We have a Haier washing machine and it is having troubles when it comes to the spinning cycle. It becomes unbalanced and throws the clothing/laundry to one side and makes very loud noises when doing so. Every other section in the wash cycle is working fine. It is only when it spins. Would like this to be fixed as soon as possible if you are able too! Cheers! LG washing machine says filter is blocked but that’s not helping, just wetting the garage carpet! The function and temperature dials on our Elba Oven are not turning on and therefore our oven is out of action at present. I need it repaired. It is an electric oven with a gas cooktop so may need someone who is certified to work with these types of ovens also. Top element not working on bake. Would like repair to be done this afternoon please. The plastic door handle was broken and need replaced. Washer suddenly stopped draining (ie. first load of the night was fine, second load won't drain, no matter what I do). Never had any problems before. I have a haier dishwasher HDW12 and the door isn’t closing properly. I believe it is the door latch which is broken. Photos attached. Job would need to be completed this week before Friday. We have a Fisher and Paykel washing machine that seems to not be doing last spin cycle that drains the water. When put on the rinse cycle, it does its normal movement but when on the final spin cycle it makes a low humming noise and does nothing. Frosty Freezer in need of fixing! Connecting an electrical stove/oven, after disconnecting an old one.